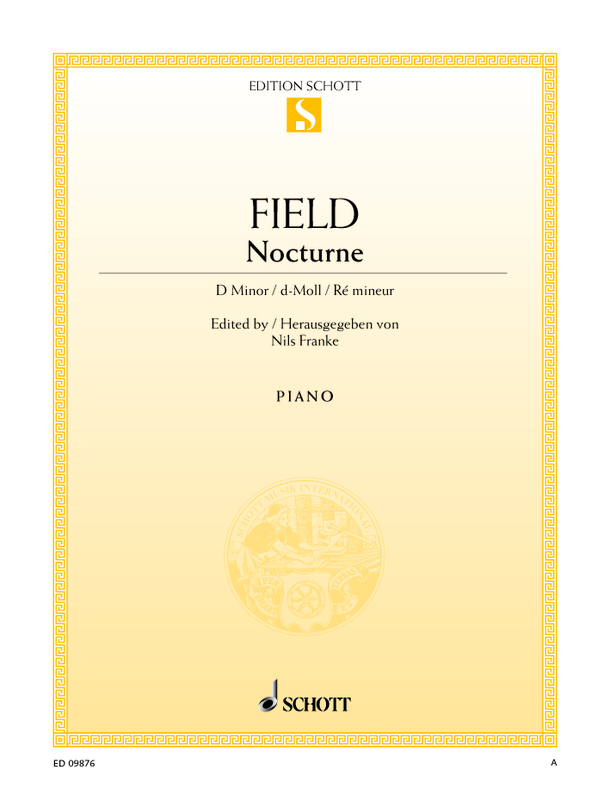 Nils Franke’s publications include CD recordings, sheet music editions, articles on repertoire and historical piano pedagogy, as well as book chapters. 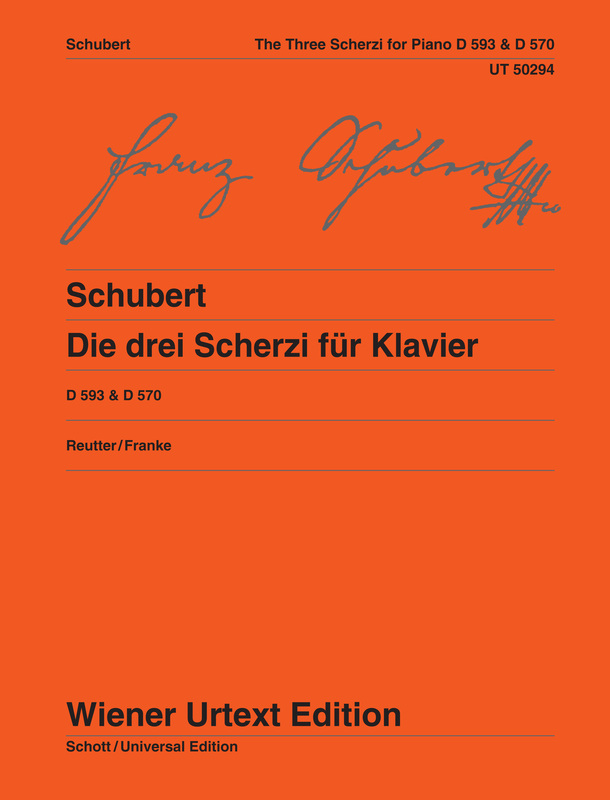 For more publications see the Schott and Wiener Urtext images on the home page. 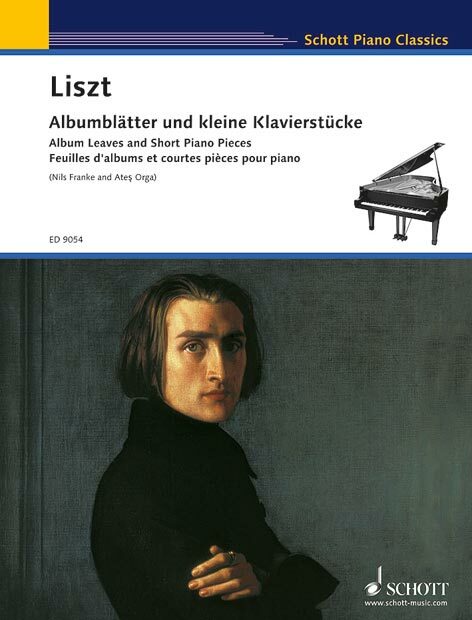 Liszt. Album Leaves and Short Piano Pieces. Schott Music Int. ED9054. A collection of 18 short piano pieces. Selection and commentaries by Nils Franke & Ates Orga. 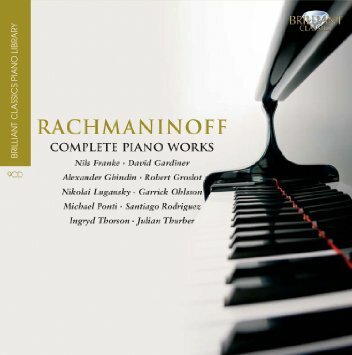 Rachmaninoff: complete piano works on nine CDs, including ‘From Russia to America. Miscellany 1886-1918’, played by Nils Franke. Schubert. Three Scherzi for Piano. Wiener Urtext UT50294. Edited by Jochen Reutter. Fingerings and comments on interpretation and performance practice by Nils Franke. 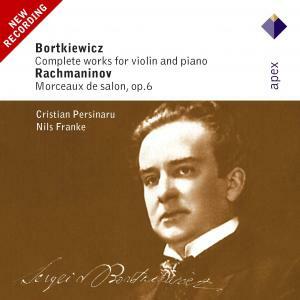 Sergei Bortkiewicz: complete works for violin and piano. Sergei Rachmaninoff: Morceaux de salon op.6. Cristian Persinaru (violin) and Nils Franke (piano). Includes several first recordings of works by Bortkiewicz. Field. Nocturne in d minor. Schott Music Int. ED09876. Edited by Nils Franke.